Tips for a healthy heart. How can I minimize risk of heart diseases? Many acute sports injuries, such as bruises, sprains, strains or muscle fiber cracks, can be treated conservatively, i.e. without surgery, by stress pause, physiotherapy, and functional therapy. Strains in the area of the thigh muscles (adductors). Muscle fiber tears in the region of the thigh back (ischia crural musculature) and calf muscles. Certain injuries, on the other hand, have to be given preferential treatment, particularly in the case of athletic active persons, in order to avoid imminent consequent injuries, such as premature joint wear (arthritis). 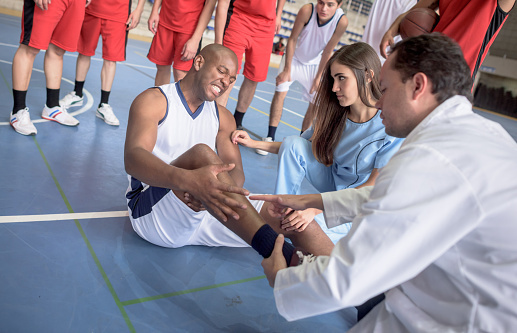 These include known injuries, such as the rupture of the anterior cruciate ligament, dislocation of the shoulder (shoulder dislocation), or the dislocation of the knee disc (patella dislocation). Some injuries of muscles and tendons, which are generally rare, but typical of certain sports, are sometimes misinterpreted as harmless strains or muscle fiber tears. 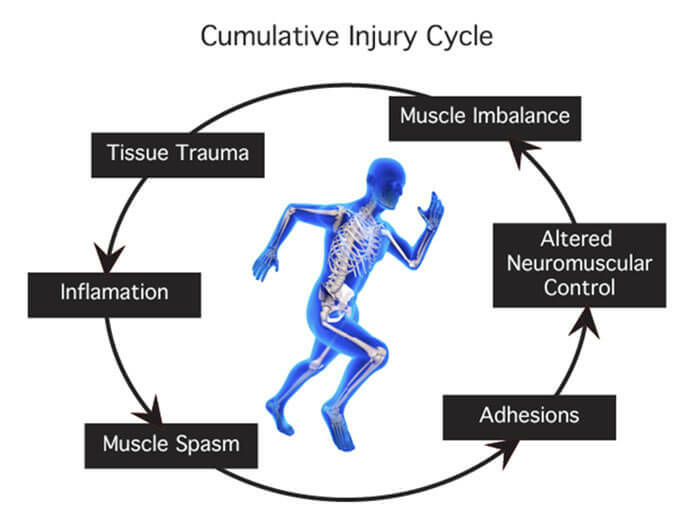 In case of inadequate diagnostics and delay in the operative therapy, severe injuries may result, which often signifies a premature end of the athletic career. Sports injury and treatment is now available with highly experienced medical professionals in India. Even in the case of sports-related chronic overloading problems and overload damage, many problems can be solved without surgery. Frequently a change of the technique (running technique), a change of the training habits or a change of the equipment (running shoe) is also sufficient. Occasionally, a supportive physiotherapeutic treatment is needed to compensate for imbalances in the musculature one-sided stress. 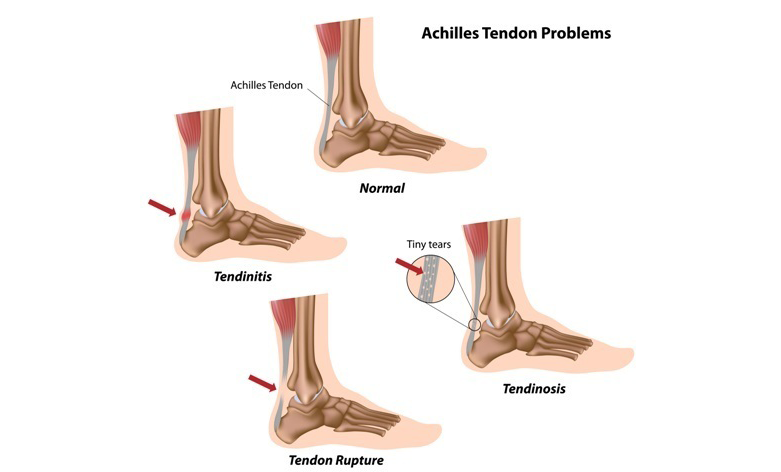 However, some complaints are also based on congenital or acquired auxiliary deficiencies and will lead to premature wear phenomena (arthrosis, Scheuer’s syndromes, irritation of tendon attachments), especially during the exercise. In this case, correction operations can sometimes also be required. The sprains, or joint lesions, group together the more or less serious attacks of the elements that ensure the passive stability of the joint, mainly the ligaments.Sprains occur in abrupt movements where the amplitude exceeds the ability of the joints to move. Sprains can also be caused by trauma or dislocation. There are three stages of sprain:- Stage 1 / Benign sprain: Slight ligament elongation.- Stage 2 / Mean sprain: Partial ligament tear. – Stage 3 / Severe sprain: Ligament Rupture. The appearance of a more or less important edema accompanies the sprains. Swelling is swelling of an organ, tissue or, in this case, a joint in response to an abnormality. An edema is made of liquid (plasma), and should not be confused with the hematoma, which is a heap of blood following a hemorrhage. Kinesitherapy: ultrasound, proprioception, specific and progressive joint reinforcement. Surgery in case of ligament rupture. – Stage 1: Pain occurs during or after exercise but does not prevent it. No sensation in everyday life. – Stage 2: The pain is present at the beginning of the effort, then disappears hot, and reappears after the rest. 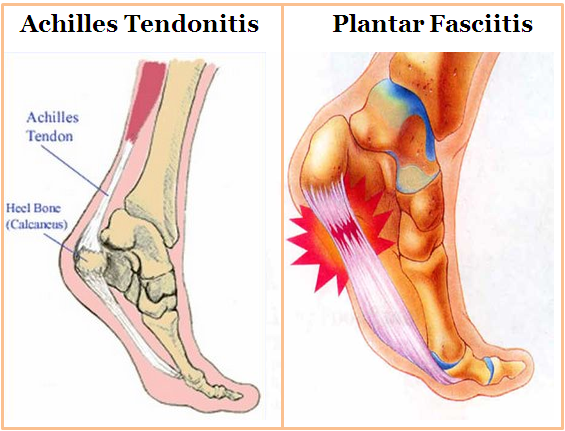 The tendon is sensitive to palpation and to its insertions. – Stage 3: The pain is almost permanent, even in everyday life, the practice of sport is impossible. The tendon is painful with a very sensitive point. Stretching is painful. Possible use of anti-inflammatories in local and oral applications. Kinesitherapy: ultrasound, MTP (deep transverse massage), shock waves, stretching, eccentric muscle building (Stanish protocol). Mesotherapy (injection of anti-inflammatory drugs directly into the tendon). The tendon rupture corresponds to a rupture of a group of tendon fibers, it can be total or partial. It always occurs on a tired tendon and after a violent contraction. The surgery will reconstitute the broken tendon. BONE INJURIES The bone contusions are due to a direct percussion between an external agent and a bone part of the body, which intervenes mainly during a fall or a blow in impact sports (boxing, karate, rugby …).In the sportsman, there are several types of bone lesions:- Crack: The bone is cracked but retains its structure.- Fatigue fracture: The bone cracks or breaks progressively due to repeated microtrauma.- Bone removal: During a trauma, a tendon or a ligament tear and carries with it a small piece of bone. The lesion is considered to be a serious sprain, which sometimes involves surgical repair.– Post-traumatic fracture: The bone is broken following a direct impact. – The displaced fracture: The two parts of the broken bone have moved away from each other. The fracture is said to be unstable. – The open fracture: The broken bone breaks through the skin, it is externalized. Immobilization of the area with a plaster, resin or splint (6 weeks for a fracture). Surgery in the case of open fractures and certain displaced fractures. After removal of plaster: Kinesitherapy: stretching, muscle building, electrostimulation; To fight stiffness and muscle wasting. Some fractures cannot be immobilized such as rib fracture, in which case a restful and painful rest period will be required. As part of your daily routine, understanding injuries will allow for faster care and less stress and worry. 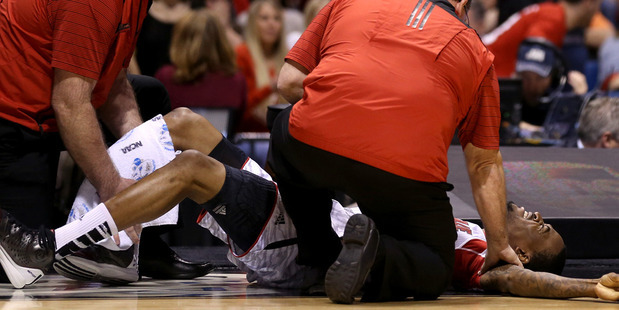 Injuries are pretty common in physical sports activities. It is the respect of the basic protocol which will allow you to treat your injury effectively and thus to return quickly to your sporting activity. The practice of sport leads us to injure ourselves and to go to medical practices far more than the sedentary ones, it is a fact. India by far has been producing some of the finest doctors, surgeons, and therapists the world. We at Medtravels assists you in finding the best doctors and surgeons for your sport-related injuries. India has been a preferable place for any medical treatment owing to the availability of advanced resources at very cost-effective prices as compared to other advanced nations following the same practices. Medtravels is a premium healthcare portal in India where you can find best-verified doctors, hospitals and any medical need according to your budget and location anywhere across the globe. Plan your medical trip abroad now with Medtravels for a complete medical package from doctors to medical visa, stay and everything. Visit us at www.medtravels.in for best medical solutions. Glocal Healthcare Access. 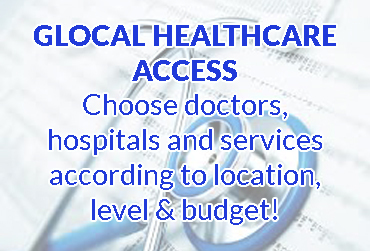 Choose doctors, hospitals and services according to your location, level & budget!